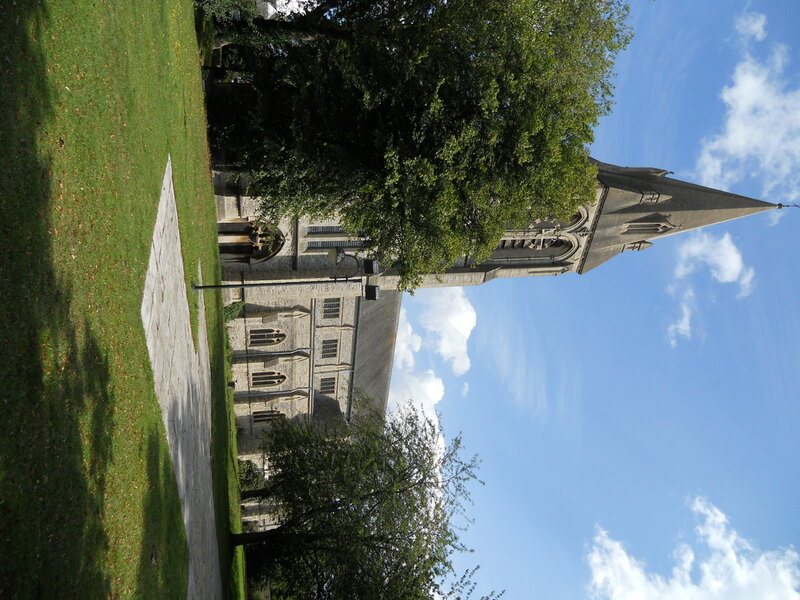 St. Mary’s is a little way out of the city centre and provides an oasis of calm. It is open and has a light and airy interior. The signs outside only mention the services held here. 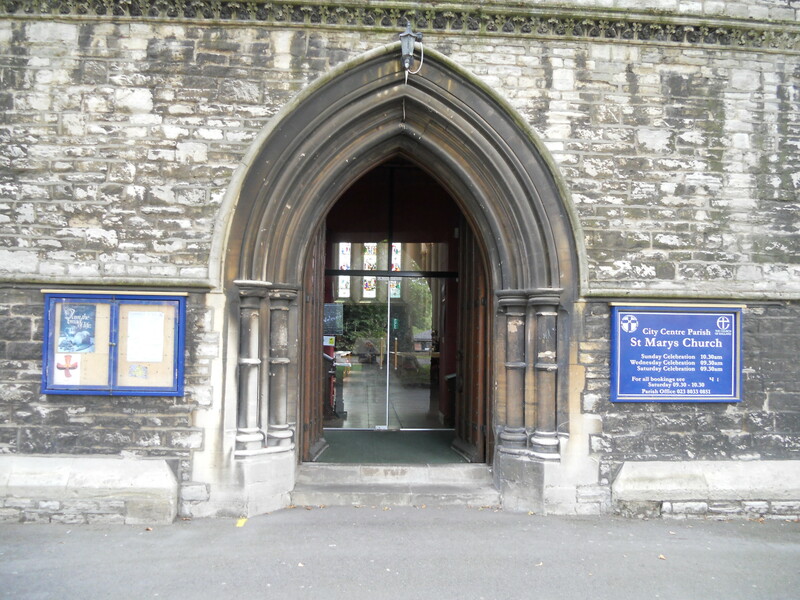 Inside, I found some multi lingual leaflets, post cards, various Christian leaflets and ‘A walk around St. Mary’s’ which is a simple leaflet but explains things well enough. There is a lot of interest here, a Seaman’s Chapel in particular is very good. One feature here that I rather liked is that several services sheets from recent events were left out. 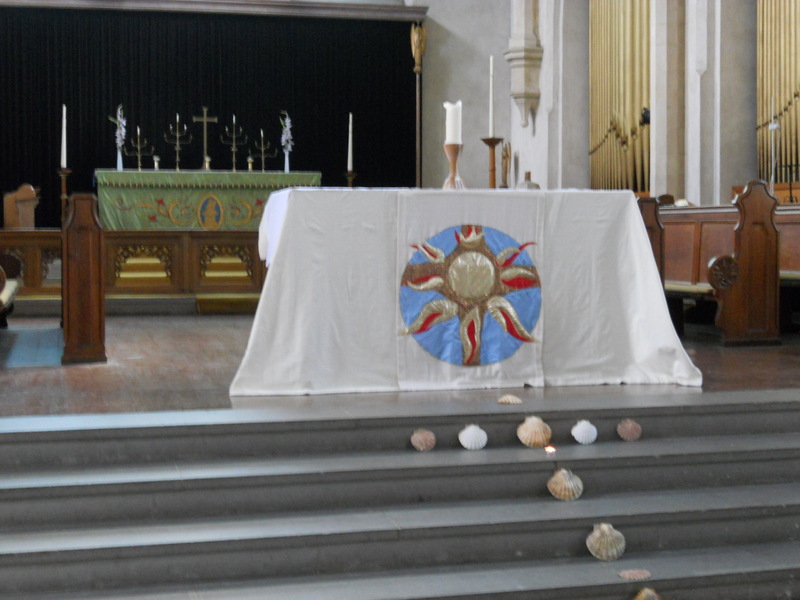 These reveal a lively church with some interesting things going on – eg a Taize service and ‘Our Lady of Grace of Southampton. A Marian Service and Pilgrimage.’ Old service sheets (as long as they are not dog eared!) do provide interest for visitors – we can be too tidy! There were also some prayer leaflets. There is a children’s area and an open bible next to the entrance to the church. There is a votive stand too. 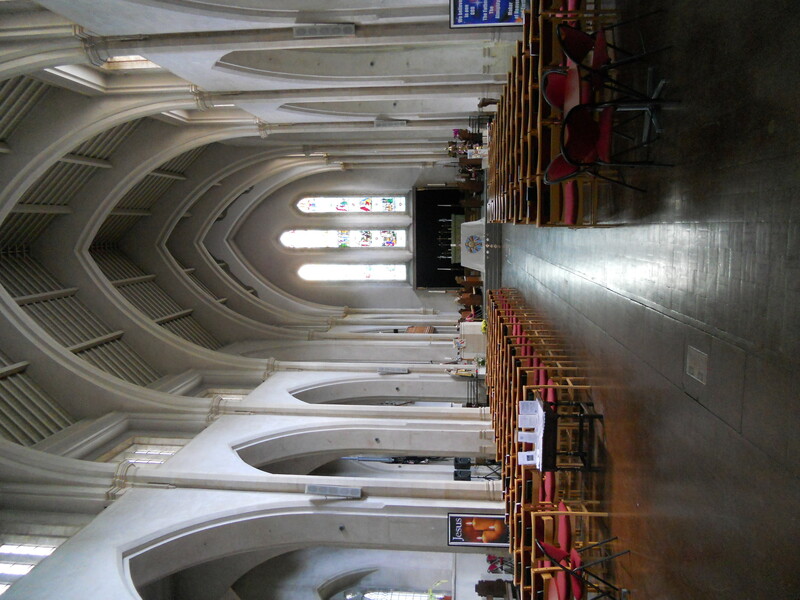 The church website is at http://www.southamptonchurches.com but has no visitor information on it.